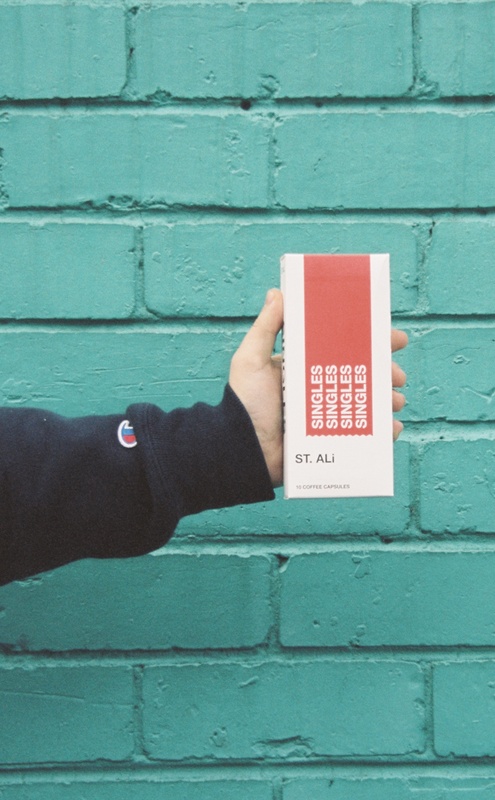 “Convenience is back in vogue,” says ST. ALi founder, Salvatore Malatesta. A pioneer in the Australian specialty coffee scene, ST. ALi introduces Nespressso compatible coffee capsules, giving caffeine enthusiasts the opportunity to stock up on their favourite brews and enjoy them from the comfort of their own home. Orthrodox: ST. ALi’s most popular blend bursting with butterscotch, hazelnut and dark chocolate, a third wave twist on the classic Italian espresso blend. Single Origin: juicy, red grape and milk chocolate. The elegant and snappy personality of this coffee is a true crowd pleaser. Decaf: a buttery, honey and dark chocolate blend made from the finest coffee in Latin America. The capsules are decaffeinated using the Swiss Water processing methods to ensure a delicious, chemical-free brew without the buzz. ST. ALi is dedicated to finding new ways of preparing coffee and bettering the way they grow, grind, serve, and provide. The ST. ALi. coffee capsules are available online and in ST. ALi and Sensory Lab locations. 10 capsule boxes are $45 with free shipping on all orders Australia wide.